By W. Mack/D. Swavely-PCA. This book clearly introduces us to the meaning of church membership, the traits of a good church, and how we are to function as parts of the body. 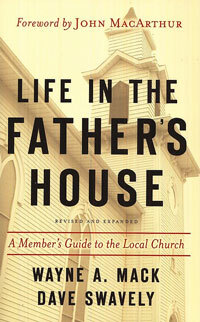 Includes practical discussions of church leadership, male and female roles, confrontation, unity & prayer.